Who are RowGear and why should you use us? 12 Month warranty on all work carried out. Buy machines, accessories and spares. Keep your rower in tip-top condition. Run successfully since 2001, we are a small family run firm that aims to please you. At RowGear we have the expertise – gained over 17 years – to service, repair or update your rowing machines. We have a vast knowledge of all makes and models of Concept2 and WaterRower rowing machines and a knowledge of using them so we know when a machine does or doesn’t feel like it should. 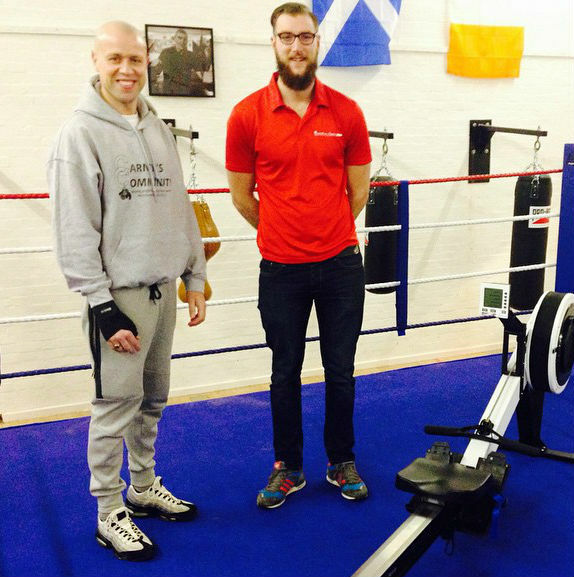 We have refurbished and supplied over 2000 refurbished Concept 2 and WaterRower indoor rowing machines since 2001. All our Servicing work carries a 12 month warranty. We always let you know what repairs will be required and the cost before carrying them out and 17 years of experience means we know what will and won’t last another season saving you money on unnecessary repairs. We know these machines are built to last and withstand the heavy use of rowing clubs and gyms year on year. Its the reason these are the two models you’ll find in virtually every gym in the UK. We are proud to sell and work on these machines and always happy to offer advice on what might be best for your needs. We make a small donation for each machine sold. Carney’s Community gets disadvantaged and excluded young people off the street and away from a life of crime and despair by giving them skills, discipline and self respect. Their work reduces offending, re-offending and anti-social behaviour, whilst improving social mobility and community cohesion and thus improves the quality of life for ALL in the communities they serve. 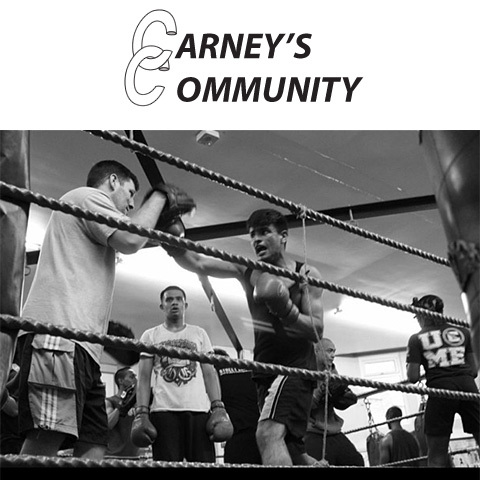 Please help support Carney’s Community, a fitness based charity helping disadvantaged young people.